The machine shop facility at DK Amans is expertly equipped to handle your scheduled valve repairs and modifications, and proficiently managed to take on your emergency valve situations. With either scenario, our project manager works in tandem with our shop service manager to ensure your job is coordinated from initiation to completion. Our shop is outfitted with massive capacity machinery, precision equipment and an ASME section IX Boiler and Pressure Vessel Code welding department. DK Amans has the means to support an immense production schedule, and the staff to ensure our out-put is incomparable. 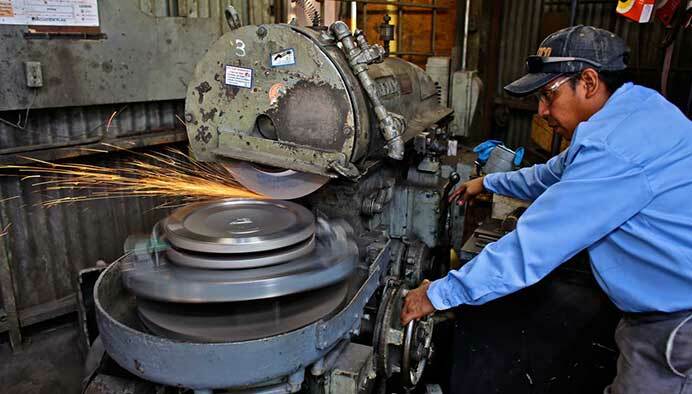 We proudly employ some of the most skilled and knowledgeable machinists, certified welders and technicians in the industry. 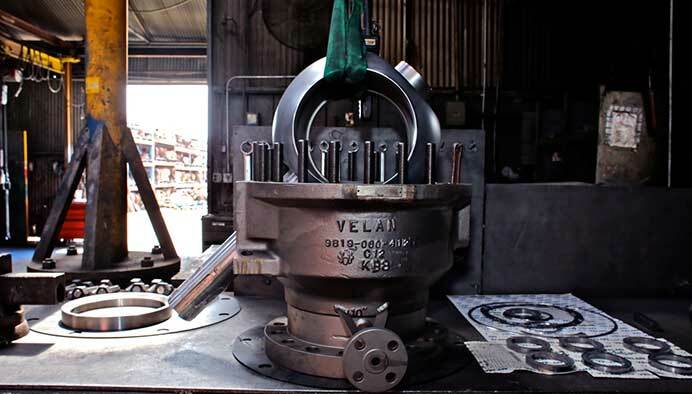 Our team has a combined total of 500+ years experience in the valve industry, with an average tenure of 12 years at DK Amans Valve. Contact Us for a Full List of our Modification Services. 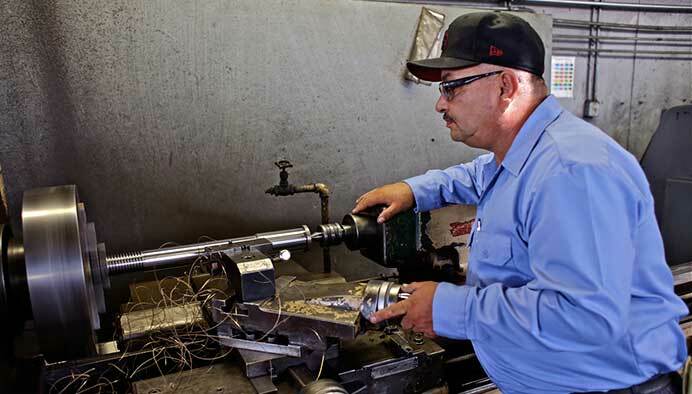 The DK Amans machine shop routinely performs repairs to valves from countless applications and industries, including oil and gas refining, pipelines, and food and beverage. 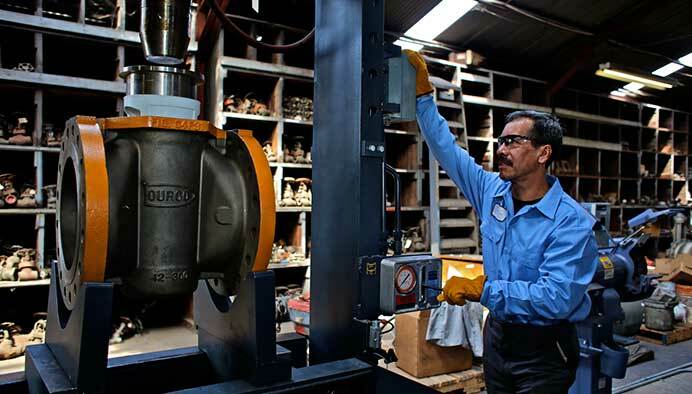 We expertly perform common repairs on valves such as: Ball, Gate, Globe, Check, Plug, Butterfly, and Control valves. However, we’re not known for being a common valve repair shop. Our success is built on our ability to successfully meet the customized and ever changing needs of our clients. 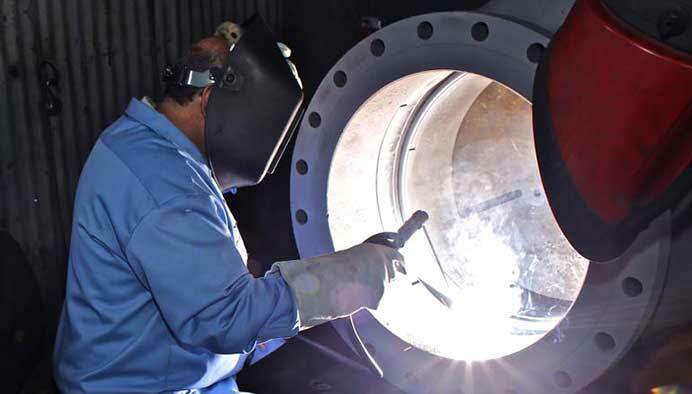 Whether our shop is repairing cast iron valves used in water treatment, or exotic alloys such as titanium and inconel for challenging petrochemical projects, we are adept at delivering first-rate customized repairs that make certain our client's projects are a success. Please Contact Us to Discuss Your Standard or Customized Repair Needs. Our staff adheres to the most demanding industry requirements and specifications. DK Amans keeps a Valve Status Report for each valve we repair or modify; the report documents each valve’s historical data and prior services. Our In-House Capabilities, Expert Technicians and Numerous Authorizations Make it Possible for Us to Deliver Quick Turnarounds to Meet Your Deadlines in an Efficient and Cost Effective Manner. Our reputation is built on our success with your valve modifications and repairs. Your reputation is protected by our uncompromised valve testing.